It's hard to believe that the Badgers basketball team has just three remaining home games at the Kohl Center. College basketball season always seems to fly by and soon it will be time to put together your playoffs brackets for the office pool. Get your Badgers basketball tickets while there's still time to get to a game at the Kohl Center. The Badgers' remaining opponents include Penn State (2/19), Minnesota (2/28), and Illinois (3/4). Wisconsin is 3 and 3 at the Kohl Center in Big Ten match ups, so hopefully they will be able to improve that record after these last few home games. Traditionally, the Badgers have had an exceptional record at the Kohl Center, but as is the case with most records, they ebb and flow. 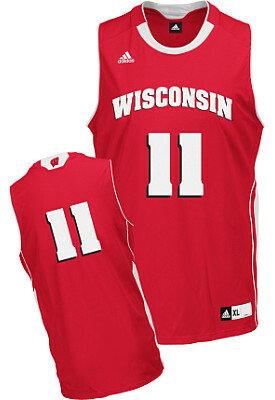 Records aside, the Badgers will most likely make their 14th straight appearance in the NCAA tournament.